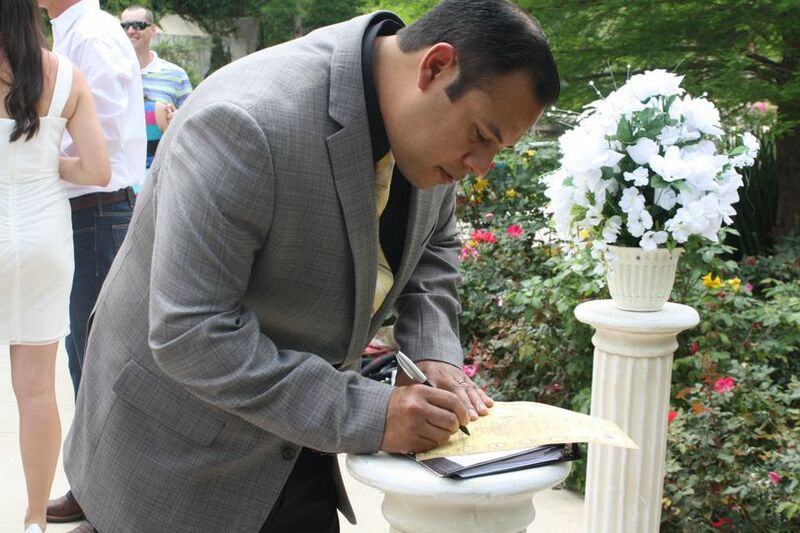 My name is Reverend Rene Esparza and I am a professional, Non-denominational bilingual Ordained Minister serving couples from San Antonio and surrounding areas. 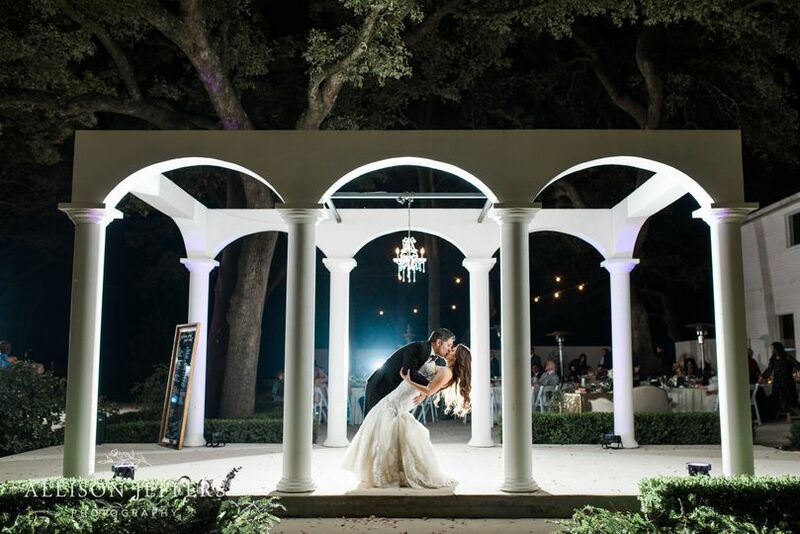 My main goal is to make your ceremony a memorable and unforgettable event in your lives! 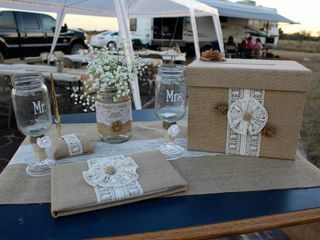 I work closely with the bride and groom to offer personalized and custom-designed weddings. 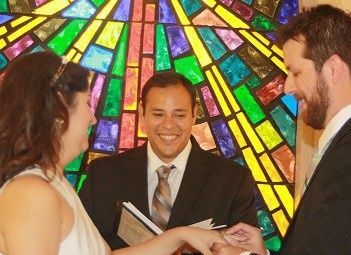 I have officiated more than 800 ceremonies, which include non-denominational, civil, christian, spiritual, and military weddings. 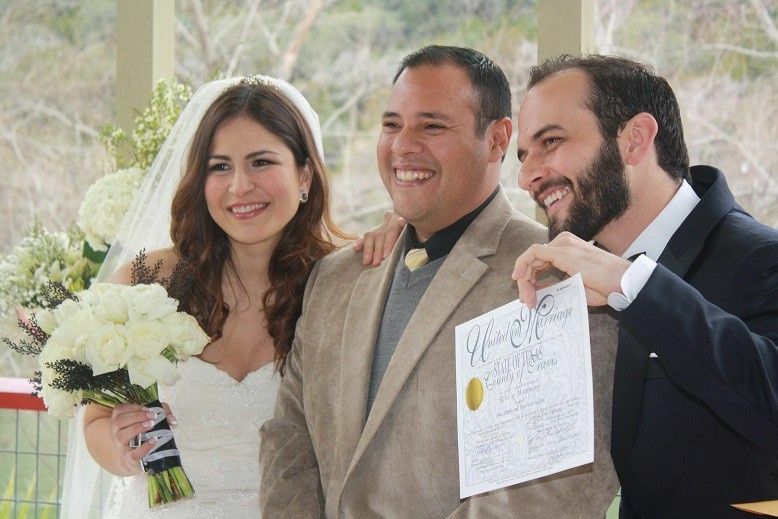 I am fluent in English and Spanish, and can perform ceremonies in either language or both! 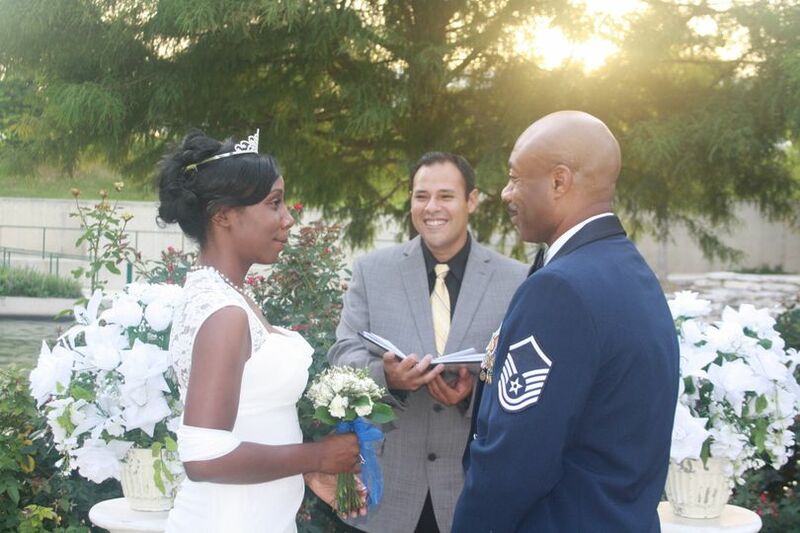 I am also the head minister for Texas Wedding Ministers and employ 6 wedding officiants who have been trained by me. 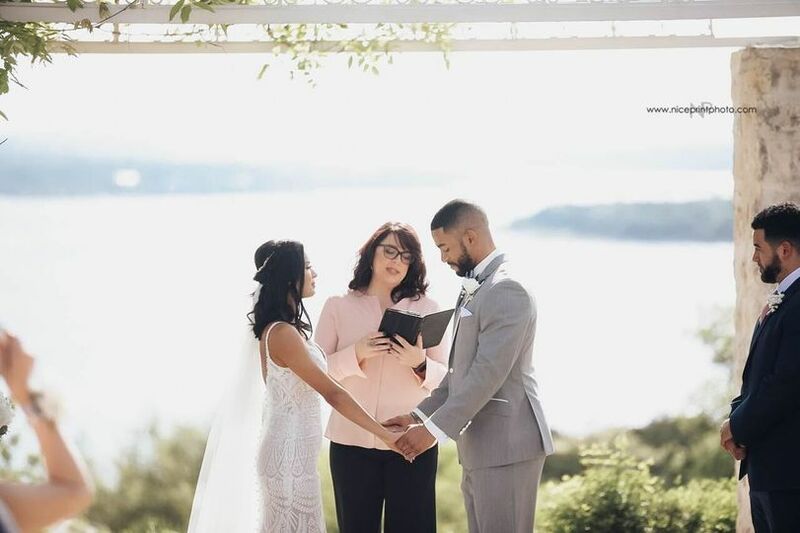 My amazing team of officiants strive to provide the perfect vows that fit each couple and perform them flawlessly for your special day. 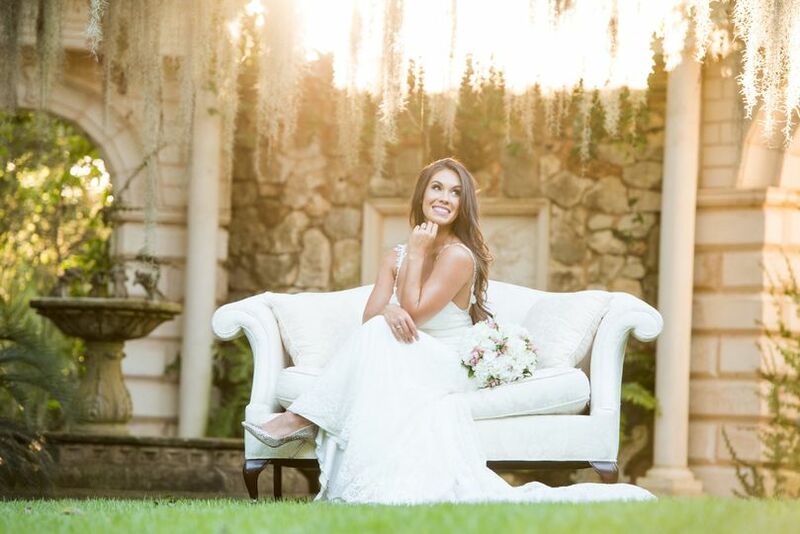 Because we are a team we have the great benefit of offering all our our couples a NO CANCELLATION GUARANTEE! 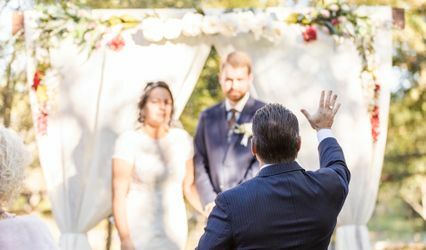 Meaning if anything were to happen such a car accident or family emergency with I or one of my officiants we would dispatch another one of our officiants to perform your ceremony. 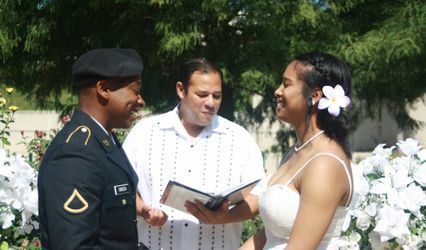 Giving our couples the security and peace of mind that their ceremony will go off without a hitch! 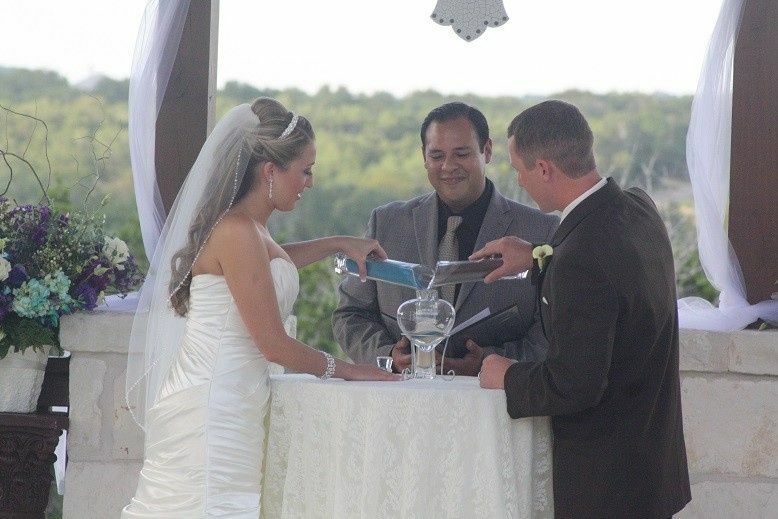 I look forward to hearing more about your ceremony and drafting the perfect vows for your special day! 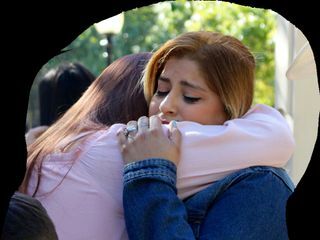 Made our day so amazing!! I couldn't be more thankful! Rev. 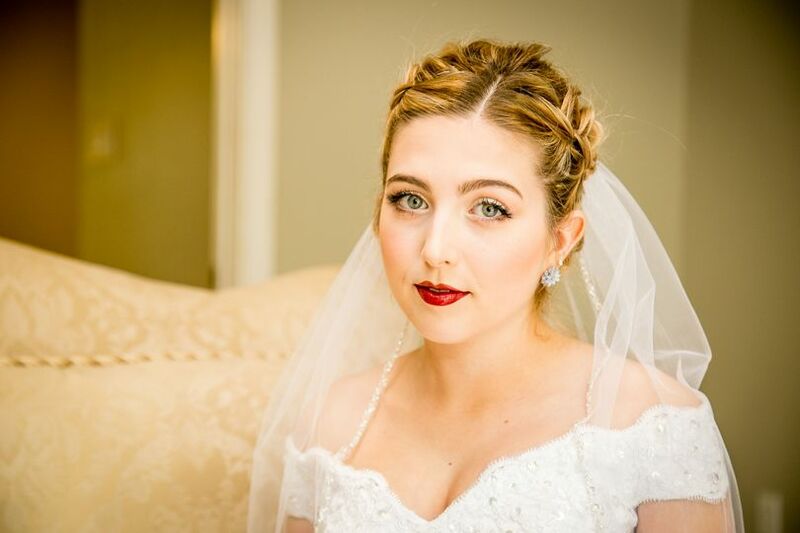 Rene was so great to work with on our special day. He was attentive, talked us through everything that was going to happen, and was very patient with this nervous bride and groom ha! 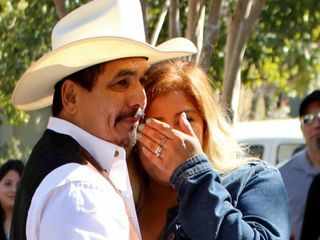 We did not have anyone specific on mind that we wanted to marry us, so using someone that you have never met before can be nerve wracking. Rev. 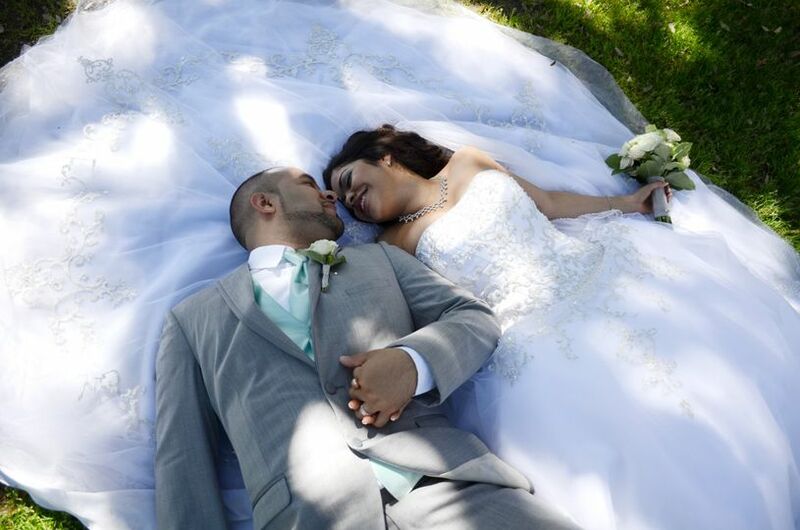 Rene was amazing, and I would definitely recommend him to anyone in the South Texas area looking for a minister. 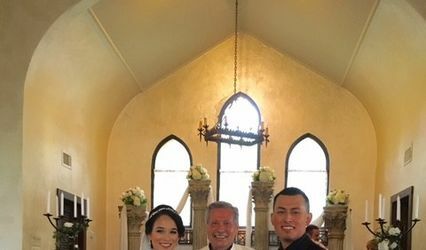 We were extremely happy to have Rev. 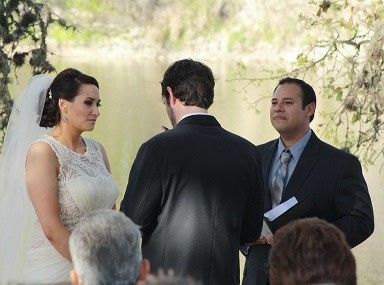 Esparza officiate our wedding. 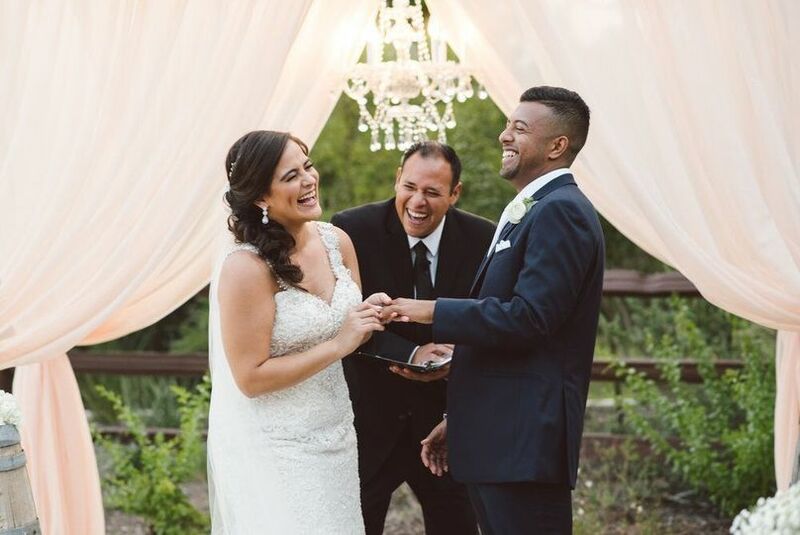 My husband’s family speaks Spanish so we were very pleased that Rev. Esparza could accommodate us by saying a prayer in Spanish. I would highly recommend Rev. 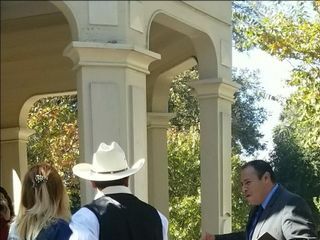 Esparza! 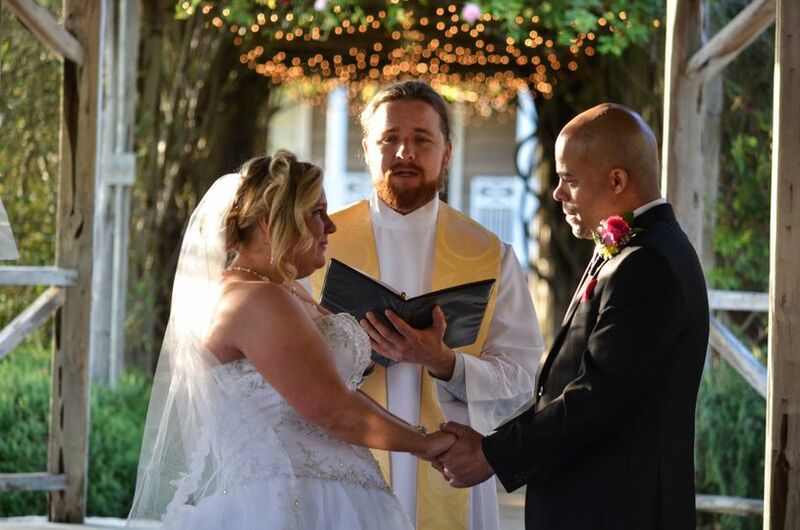 As the head Minister and co-founder of Everlasting Elopements Rev Esparza has set the bar high not only for his company but his team of wedding officiants. With his passion and amazing speaking ability he gives couples (even those on a budget). 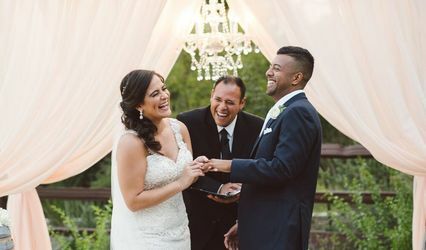 His expertise has spread down to his training to his colleagues Rev Martinez (2014 couple&apos;s choice winner), Pastor Matthew Christian and Rev Audrie Henry and created a personal and valued ceremony every couple would want. We are Thankful to have him as our leader!